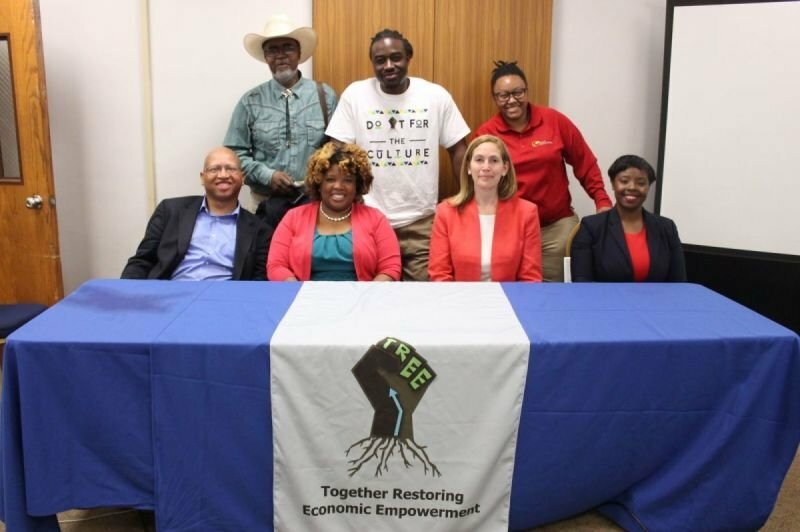 Together Restoring Economic Empowerment (TREE) is a civil rights minded organization dedicated to uplifting the voice and advocacy by people of color communities within the economic, media, and environmental justice space. As times of social unrest have resurfaced, TREE originated to assist in these efforts. The name, Together Restoring Economic Empowerment, embodies the idea that people of color must come together, unite, and strengthen each other. Younger generations must be in the forefront of this movement. 33% of 75 million U.S. millennials identify as Black or Latinx. Studies show that three out of four people of color live near toxic waste facilities. And in certain states, reports demonstrate that areas with large concentrations of people of color has a clear geographic connection to environmental discrimination. According to the American Lung Association, people of color are also 38% more likely to live near contributing factors for asthma. According to a study by Prudential, 40% of Black people lack retirement savings. And having financial wealth and savings has been linked to creating economic parity for communities of color. The problems that prohibit Black and Brown communities from financial freedom and that perpetuate environmental injustices directly affect potential upward mobility within communities of color. Not only are Black and Latinx individuals facing these disparities in the workforce, in their homes, and in their communities, racial disparities are increasing regarding financial parity. TREE utilizes legal and policy advocacy through action plans. TREE works in the community by creating financial literacy programs to mitigate and alleviate disparate economic growth in communities of color. TREE's approach is different because we want to unite movements of younger generations through new media and traditional media. 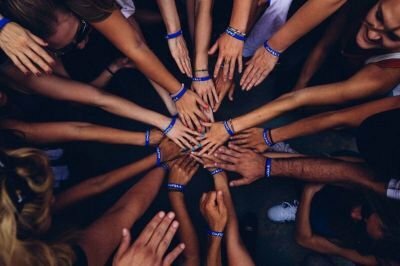 We assist in featuring activists' ideas and provide a platform for those who want to be involved by being a hub for varying levels of action to garner the most support. TREE is comprised of young, professional millennials, and we understand our generation's need for concise and credible information to unite and for rapid response. Our team is compiling our experiences in civil rights advocacy and outreach to help provide focused, reliable, and timely action information for social justice supporters in our generation. How can people be involved in this movement? TREE offers dynamic programming in the areas of environmental justice, labor and workforce issues, and racial justice. The general public can be involved by offering pledges to support those in the front lines of civil rights work within the areas outlined in TREE's action plans, attending online and in person programming, and being grassroots leaders in their communities to fight economic disparities. TREE is always seeking dynamic individuals who may be able to contribute to the work in an official capacity. Jennifer Blemur is the Director of Policy and Legal Affairs for TREE. A licensed attorney living in the District, Jennifer graduated from the David A. Clarke School of Law. She served as the Policy Associate and Legal Counsel to the National Black Caucus of State Legislators. She worked with legislators on national policy priorities. Jennifer also served as a Legislative Counsel at the Council of the District of Columbia, where she was drafting legislation, meeting with stakeholders, and helping community members. Jennifer currently works as the Women's Legislator Lobby Director, a program of Women's Action for New Directions, an organization which builds women's political power to advocate for security and peace with justice. Robert is an attorney and journalist in the Washington D.C. metropolitan area. He has experience in civil rights, contract and business law. In addition to his legal practice, he is a producer with NPR and has previously written or produced for Sirius XM, HuffPost, and ESPN. He also serves as a co-chair with the Washington Bar Association Young Lawyers Division and the National Bar Association Young Lawyers Division. He is a member of the National Association of Black Journalists. Many immigrants are seeking America's help to solve a problem it continues to grow. An Interview with Indie-Lancer: TREE and Economic, Entertainment, and Environmental Justice. 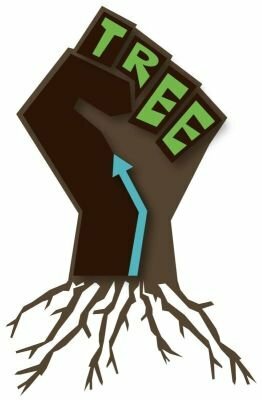 Support environmental justice and economic justice programming for young people of color with a monthly gift for TREE programming. All donations are tax deductible as TREE is a fiscally sponsored project under the Rose Foundation. EMPOWERMENT DECLARATION Empowerment Declarations are videos of TREE supporters expressing their experiences and words of empowerment to address issues of economic and environmental injustices – especially within the minority millennial community. We hope you will contribute your own Empowerment Declaration (See Empowerment Kit). We are confident that any TREE supporter can make a great, compelling Empowerment Declaration. It is important to share your thoughts so that you can inspire others and let them know supporters and activists everywhere are working for a common goal – economic justice! States are facing environmental issues that have the potential to affect communities of color and low-income communities disproportionately and fatally. Effects from state action on the Environmental Protection Agency’s (EPA) guidelines for the Clean Power Plan and fracking, trickle down to vulnerable communities and could help combat an overwhelming obstacle to toxic free environments and resulting health issues. So what is economic justice? Economic justice is about the attainment of rightful access to basic financial and material resources and opportunities. The key words are RIGHTFUL and BASIC. Rightful, because each individual has a right to reach the pinnacle of their potential and that right is facilitated by having access to economic stability. How can the Hollywood machine change course in order to fix deleterious views of people of color? One way is to address the lack of diversity behind the camera. Increasing the number of minority talent agents, talent scouts, directors, and the like, can increase the number of minority actors. TREE has in person and web-based programming to uplift the voices of Black and Brown youth. What is Seeds for Change? Seeds for Change is a youth environmental justice leadership program where fellows learn about environmental justice in Washington, DC. and California. During DC-based Seeds for Change, students will: Learn how to build partnerships within their community; Understand civic engagement and how to contact local elected officials; Develop skills in social media activism and messaging; Engage with environmental justice attorneys and DC council members. Want to learn more about our work? Visit our Action Center.